This is a list geared toward dads who love the outdoors and spending good old fashioned National Lampoons-style family time together. These dads like shore lunches and peeing outside. Here is the list of 5 Father's Day Gift Idea for the dad who thinks he is outdoorsy. I can remember walking home for lunch in high school; my mom would make my friends and I a grilled cheese sandwich each and we would catch an episode of the Red Green Show. I remember when he would build things and secure the parts with duct tape. 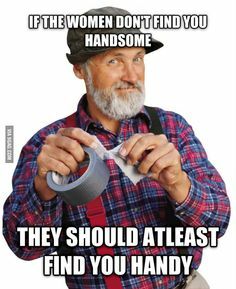 "The Handyman's Secret Weapon" will always have its place in your dad's toolbox. It is also handy to pack in your camping gear. You never know when you may blow a boot. Just slap a piece of duct tape over that hole and voila! Just like new. Coffee without electricity!! It can be done with the Coleman coffee maker. 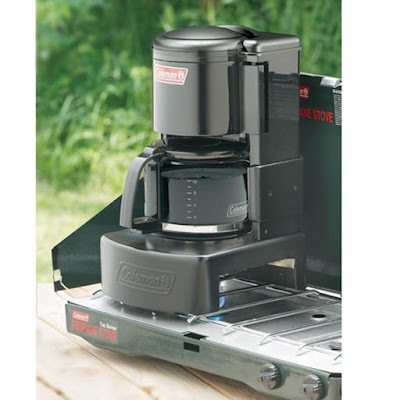 It may not be compact like a French press, but I own one of these suckers and it is worth the weight and space to have the sweeet nectar of the gods brewing on a cool summer morning. Chances are, if your dad thinks he's outdoorsy, he will love this. When I came up with the idea of our annual Man of the Year camping trip I found this knife at the store and quickly bought it. It has several uses and makes you feel safe and protected when in the wilderness. It has been featured on our other gift guides as well, so you know we love it. I was introduced to Lucky Strike lures by my brother-in-law when I was younger and I was shocked by the amount of fish we would catch with them. 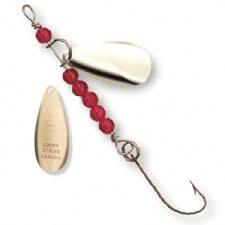 With this lure and a worm I have caught pike, bass, walleye and perch. If your dad likes to fish, this is a must try/buy. Imagine taking a nap in the summer shade. Now imagine taking that nap in space! 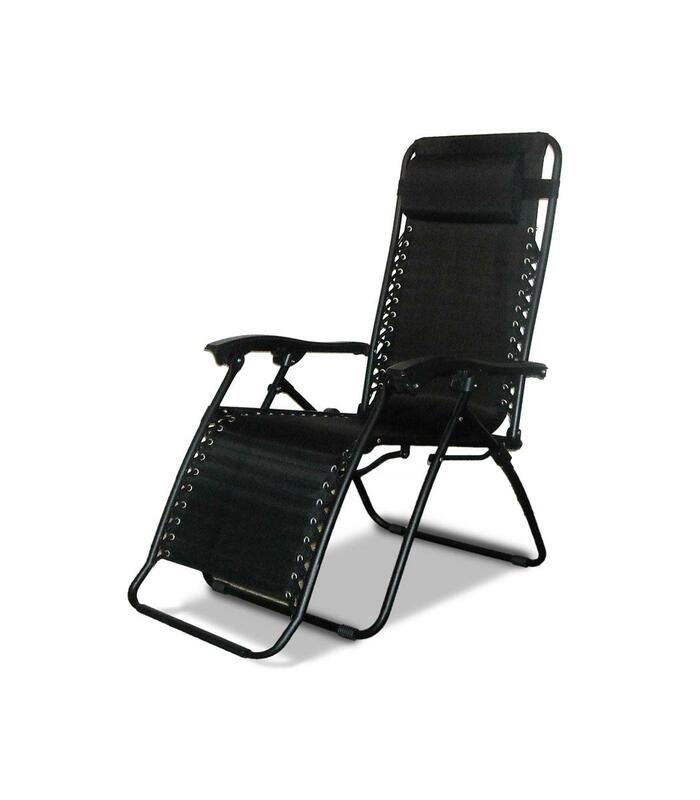 That is the beauty of this chair, it is the ultimate lawn chair. I have slept entire nights in one of these chairs, and dads love naps. This will be a direct hit on the bulls-eye.